Friday’s Fresh Five! 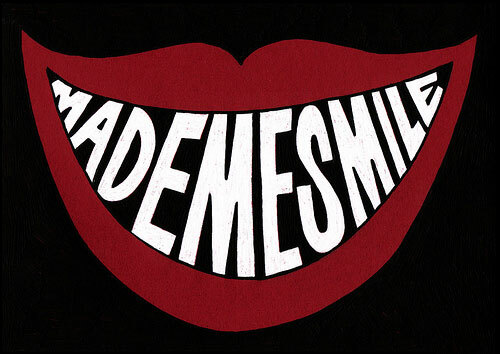 (2/22/13) | What about this? If you walk up to my front door right now, there’s a gift waiting for you. 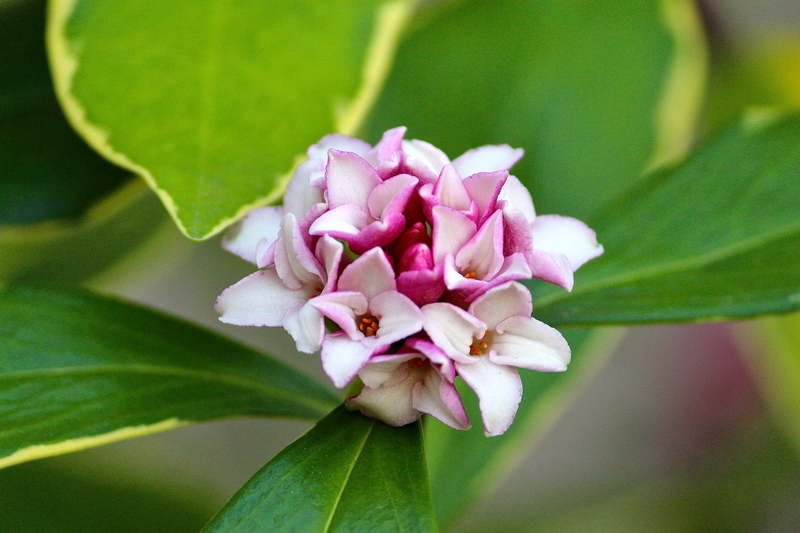 For, at this very moment, the sweet fragrance of Daphne flowers infuse the air. Such a delightful way to be greeted, but how will you reply? Will you bask in the moment or will you move on? From a flower-strewn bush of Daphnes to the sky-high tops of trees, nature’s gifts always impress. 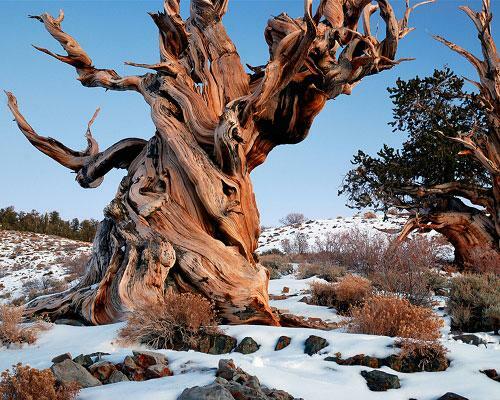 Mother Nature Network assembled this photo series of “The World’s 10 Oldest Living Trees.” Looking at these photos of ancient trees, one has to wonder if any of them were the inspiration for Tolkien’s wise Ents? Here’s a really clever decorating idea that was inspired by a creative person’s shopping trip to Home Depot. 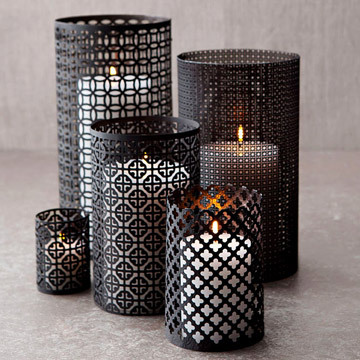 These lanterns are made from aluminum sheets and require minimal supplies to construct them. Looks like a fun project for the weekend! In a jar, combine all ingredients. Shake until everything is well combined. It’ll stay fresh in the fridge for five days. Just looking at this graphic made me smile, but I loved the introduction to Marc and Angel Hack Life‘s post “7 Things Happy People Say Every Day.” The introduction reads, “You have the right words within you to make every day a happy one.” Words have power – say the right ones! Get out and smell the flowers this weekend!